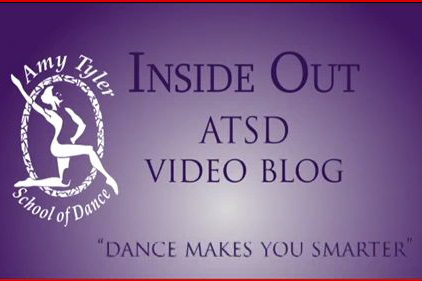 Abby and Grace are back to take a quick look into how dance classes effect the brain. ⟵Inside Out Episode 3. Our dancers in “All Shook Up”.